Purchase a single license if you have one rabbitry. 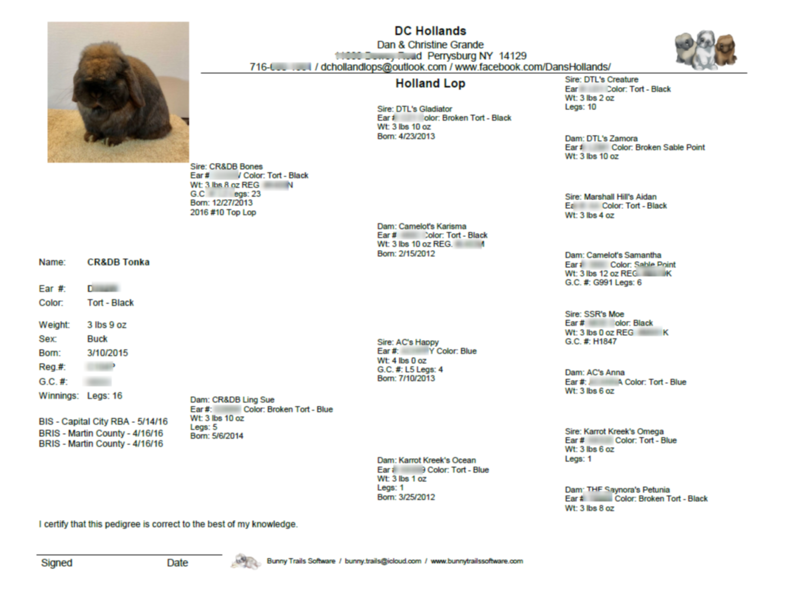 Purchase a family license if there are multiple family members with individual rabbitries living under the same roof. Up to 6 family members can share one copy of Bunny Trails. 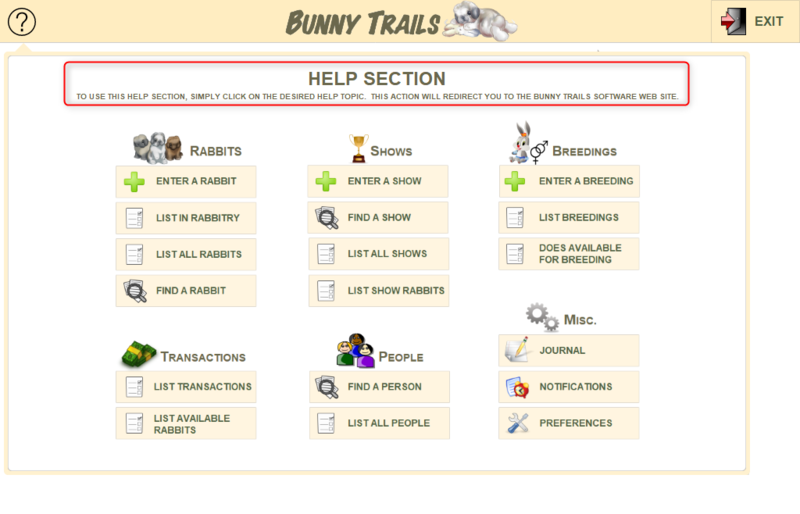 Each member can have their own rabbitry name, show entry forms, and pedigrees. ​Purchase an upgrade if you have purchased a previous version of Bunny Trails and you would like the most current version. ​You can also use the Upgrade to move from a single license to a family license. 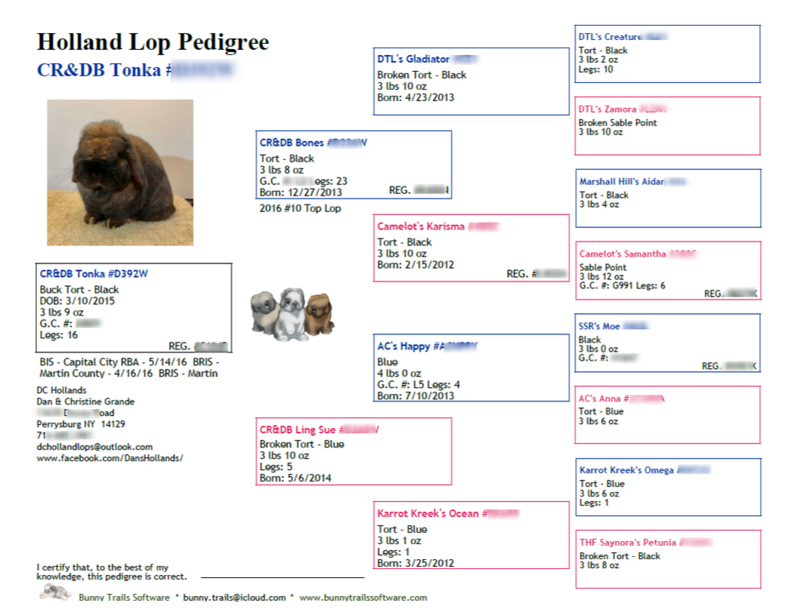 New Video - Enter a pedigree - More videos to come! On the Home Screen, click on the "?" icon located in the upper left corner. This will open a page that looks exactly like the Home Screen. 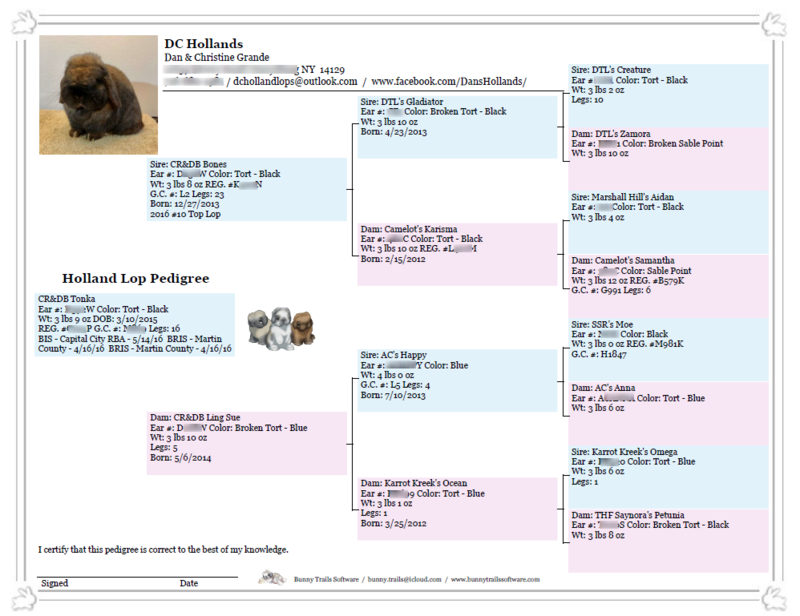 If you click on any of the button on this page, you will be directed to the specific "Help" section for that item on our website. Be sure to only click the button above while using an iOS device. This will load the app directly to your device. 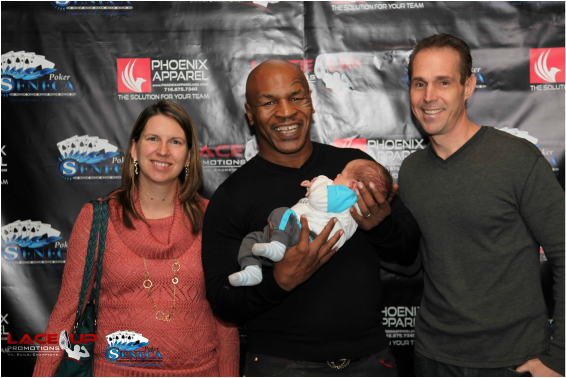 Baby Spencer got to meet Former Heavyweight Champion of the World, Iron Mike Tyson! Mike was thrilled to hold the baby for the picture. He was so gentle and very nice. Spencer received an autographed boxing glove from Mike, too! Spencer Bruce Grande was born on October 15, 2014. Thank you to all our customers who patiently waited for Version 2.5 to come out. 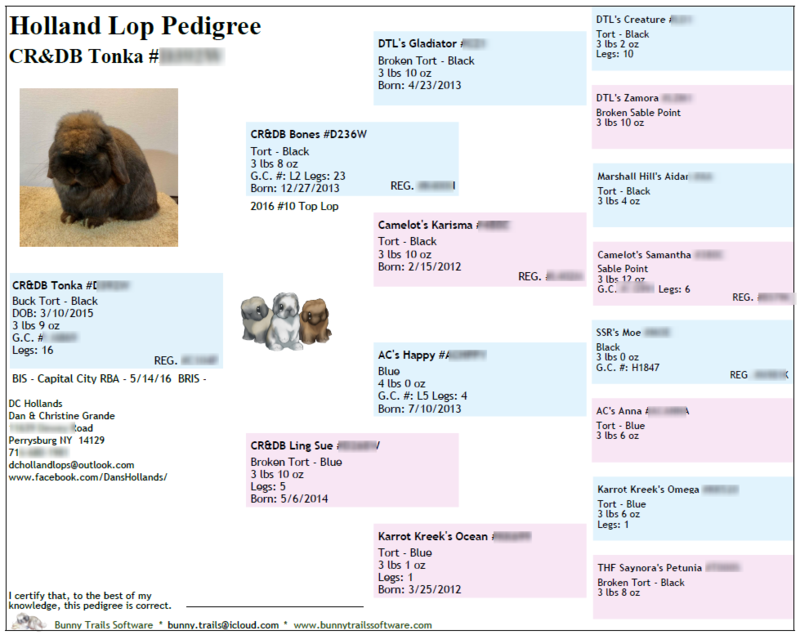 We got a little behind schedule in the last months of the pregnancy.